 Glycaemic Complex was formulated by well-known naturopath Martin Budd, ND. This comprehensive multivitamin and mineral formula provides nutrients such as chromium, which supports normal blood glucose levels, and B vitamins, which support normal energy-yielding metabolism. It also contains the synergistic ingredients alpha lipoic acid and cinnamon, as well as plant extracts that include quercetin, green tea and pine bark extract. Balanced blood sugar levels are very important for our health and wellbeing. When we have healthy blood sugar balance, our energy levels will be more consistent, therefore our mood will be more stable, with less cravings. Glycaemic Complex contains chromium, a mineral that plays an important role in the maintenance of normal blood glucose levels. It is a key part of glucose tolerance factor, which works together with the hormone insulin to support the uptake of glucose into the cells. This is the way that chromium helps keep blood sugar levels balanced, and by doing this, a healthy body composition may be maintained. Cinnamon has a very long history of traditional use, and studies have shown that cinnamon supports healthy blood sugar levels as part of a healthy lifestyle. Cinnamon contains compounds called terpenoids which are believed to be responsible for its effects. Alpha lipoic acid is part of the formula as it supports blood sugar balance and insulin sensitivity. Glycaemic Complex contains nutrients which all contribute to the protection of cells from oxidative stress, including riboflavin (B2), vitamin C, copper, selenium, manganese and zinc. It also features vitamins B1, B2, B3, B6, B12 and C, all of which contribute to the normal functioning of the nervous system. Studies continue to show the positive impact both green tea and pine bark extract have in protecting the body from oxidative stress. Green tea has also been shown to help maintain healthy blood glucose levels. Glycaemic Complex delivers a sophisticated blend of targeted nutrients and plant extracts. Easy dosing at 3 tablets daily. An advanced formula that combines ingredients such as quercetin, green tea, and alpha-lipoic acid. Contains cinnamon, which can help to support normal blood glucose levels. Delivers a sophisticated blend of targeted micronutrients and herbs. Contains chromium which contributes to normal blood glucose levels. Contains copper, manganese, riboflavin, selenium, vitamin C and zinc, which all contribute to the protection of cells from oxidative stress. Features vitamins B1, B2, B3, B12, B6 and C, which all contribute to the normal functioning of the nervous system. 3 tablets daily, as directed. High quality product that actually works. I had to grind the tablets because they are too big but I'm having great results, will continue using and definatley recommend Nitro Advanced for fast delivery and good communications.